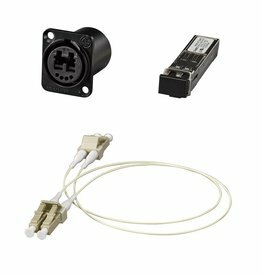 Yamaha MMF-SWP1 fiber option kit for SWP1 series switches. 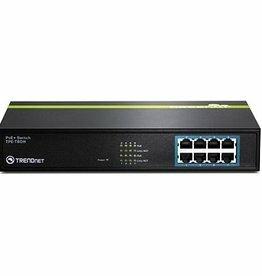 Includes components necessary to install multimode optical capability with opticalCON connectors in the dedicated expansions slots provided on SWP1 series switches. 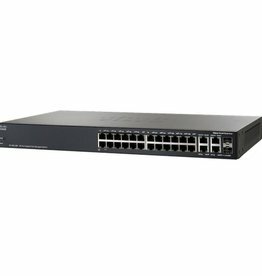 Yamaha SWP1-8 SWP1 series network switch equipped with 8 etherCON ports (4 front / 4 rear) and 2 option slots (2 front). Yamaha SWP1-8MMF SWP1 series network switch equipped with 8 etherCON ports (4 front / 4 rear), 1 opticalCON port (front), and 1 option slot (front). 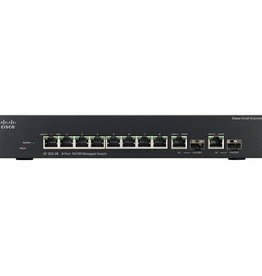 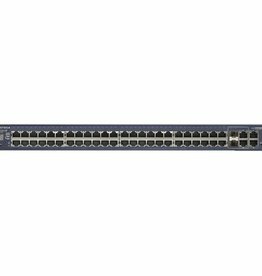 Yamaha SWP1-16MMF SWP1 series network switch equipped with 12 etherCON ports (4 front / 8 rear), 4 RJ45 ports (4 rear), 1 opticalCON port (front), and 1 option slot (front). 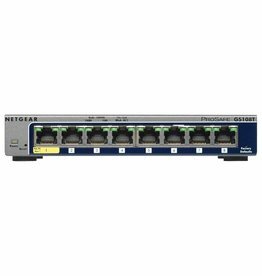 Pre-configured Netgear GS180-T switch for myMix systems. 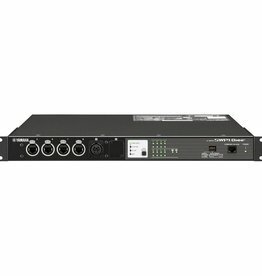 Can connect to any myMix device (myMix, IEX16, myMix PLUG) and computer for myMix CONTROL as well as connect to any GB uplink port from other myMix switches.